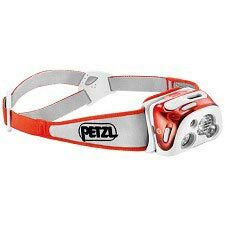 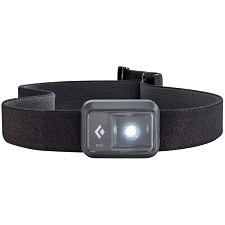 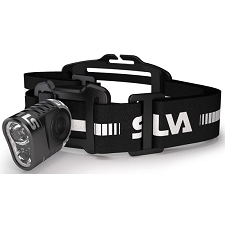 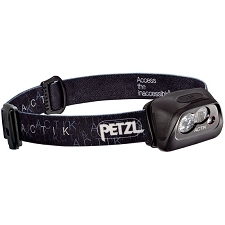 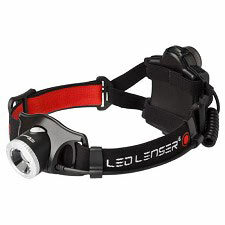 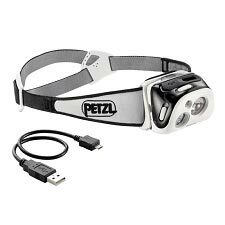 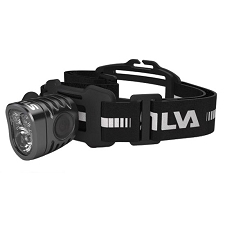 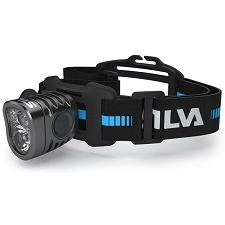 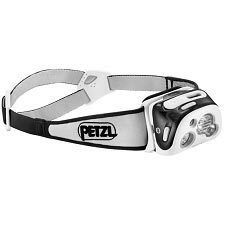 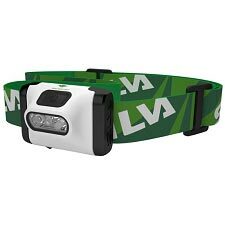 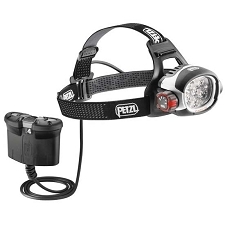 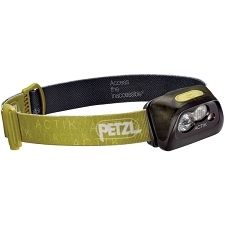 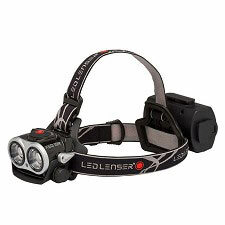 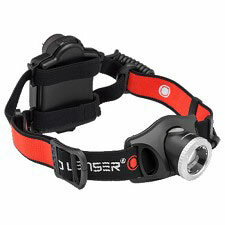 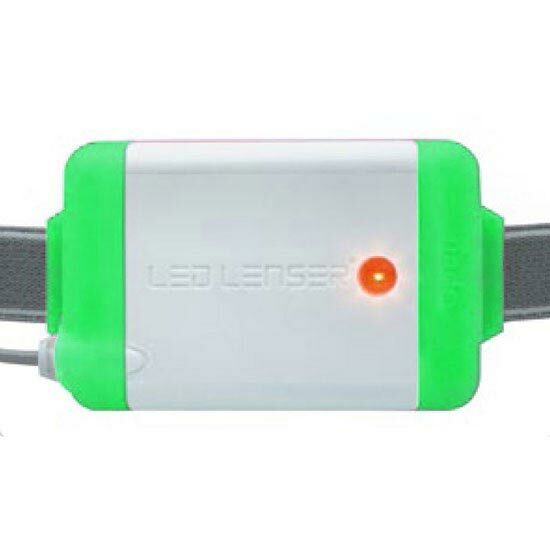 Battery Life Luz corta 40 h. Luz larga 10 h.
The LED LENSER® NEO innovative headlamp is surprisingly lightweight and bright. 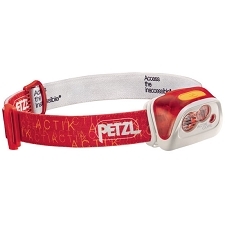 Its attractive Neon colour offers a stylish option for trail runners. 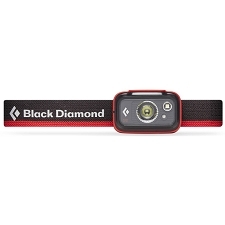 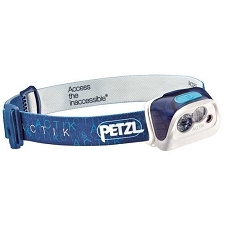 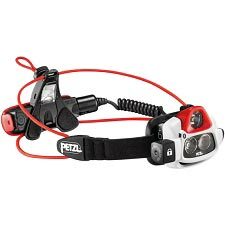 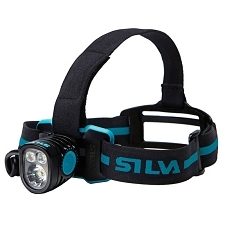 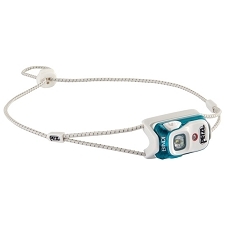 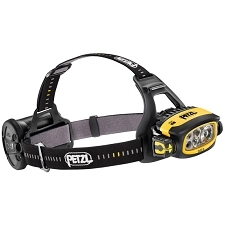 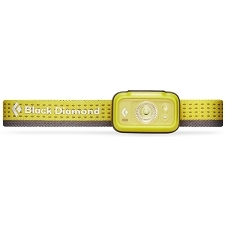 Excellent value for money, the NEO headlamp is an essential tool for a wide range of activities; from trail running to skating & walking. 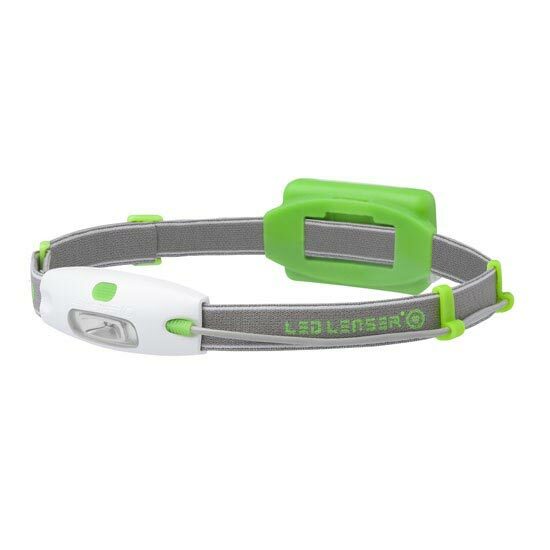 Customer Opinions "NEO 90 lumens Green"